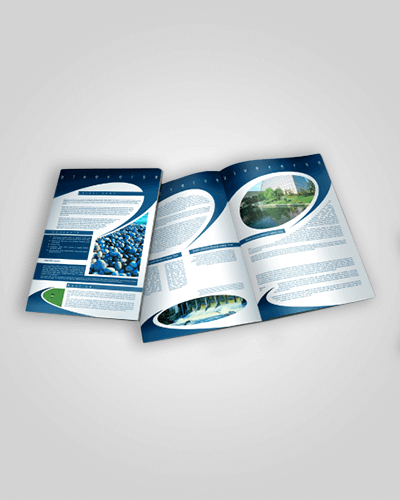 A5 Flyers are a great size to give out more information, and are an excellent size to have at a show or expo. You can select any quantity to produce, just ask us, and we will be able to accommodate your request. Quantities up to 5000 of these can be turned around quickly for when you have an emergency on your hands. Let us know, we can help. We can print the front of your flyer in colour and the back can be printed in colour, black and white, or just left unprinted, if you fill in the options, it will help us to make your quote for you, but always give us a call if you are needing help. 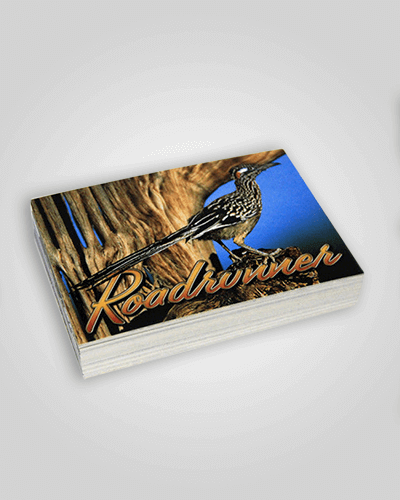 Half the size of A5, so ¼ the size of A4, these are the most common size for postcards. If you are ordering postcards, they should be done in thick matte stock, or could be done in Cast Stock. Give us a call to find out what stock would be best for your project. 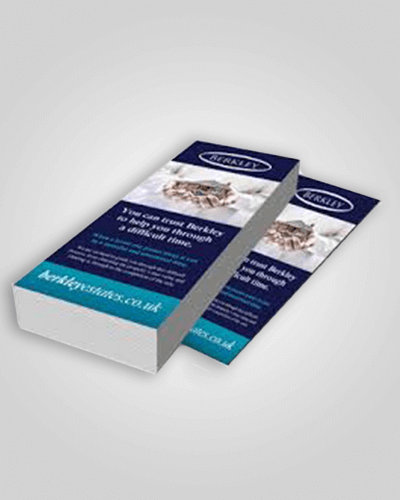 297mm x 210mm, are our most common form of flyers. These can be folded in 3 to DL, or in half to 4. Print these in full colour on one or both sides, and get them made in the stock that most suites your application, which could range from 80 bond to 350 gsm board. 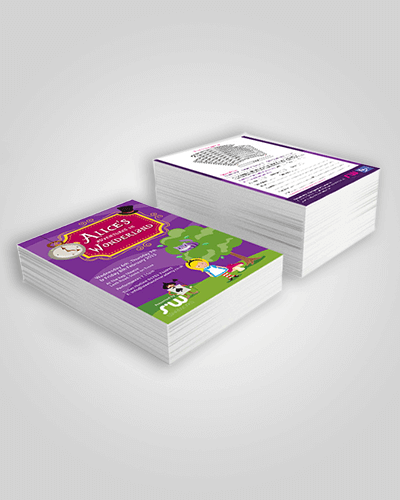 These are the second most common size of collateral that we print. These are “envelope” sized, and can be done in almost any stock. These can also be laminated to give them that extra pizzaz. We will always recommend to our clients that you use both sides of the DL, even in black and white, as this will add very little onto the cost of the project, but will add an additional message to give to your clients. 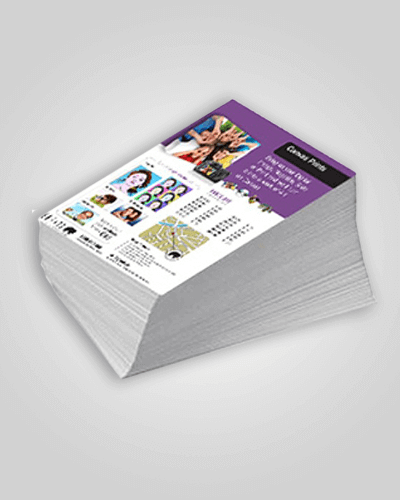 Double the size of an A4 flyer, A3 flyers make great posters, and are very cost effective. These can be printed on both sides, and if you fold them in half, you get a great small brochure. Ask us about how to get these designed for you quickly and easily.